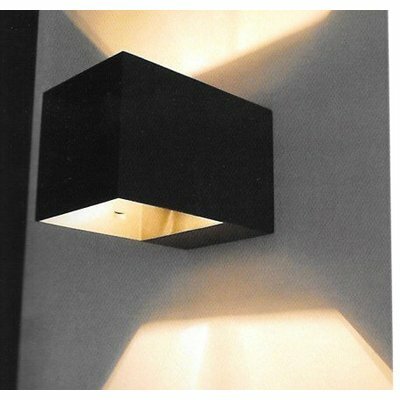 A perfect mirror image with wonderful lighting. 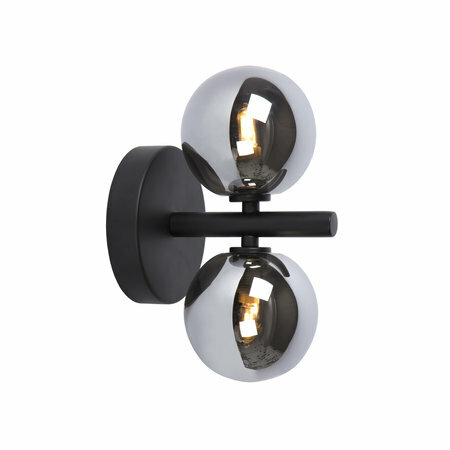 Meet the Tycho wall lamp. 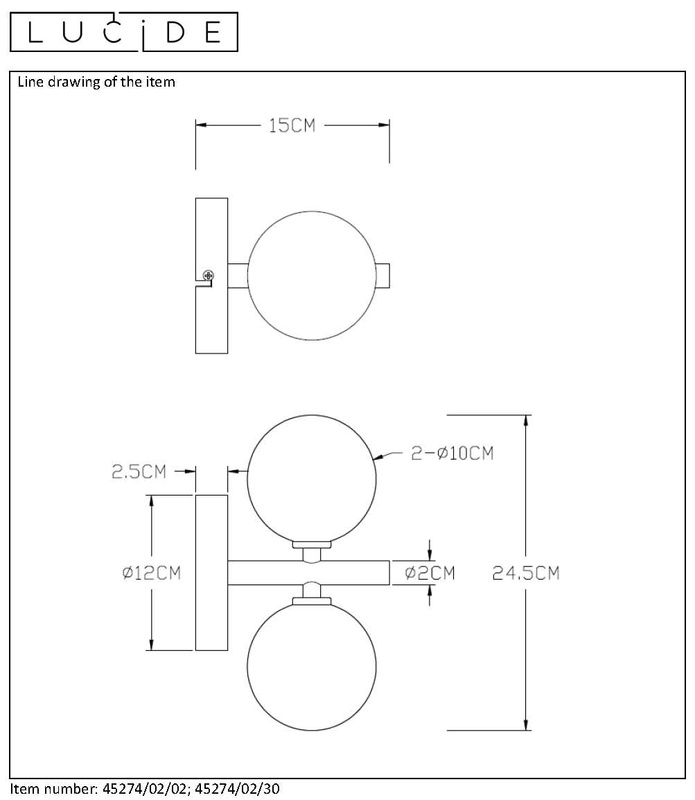 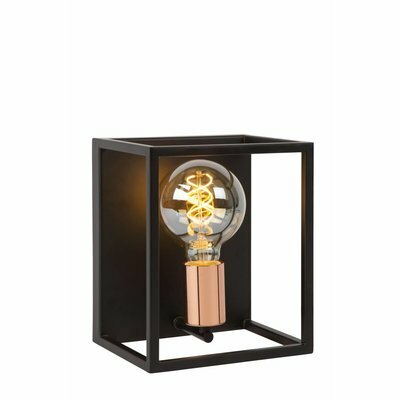 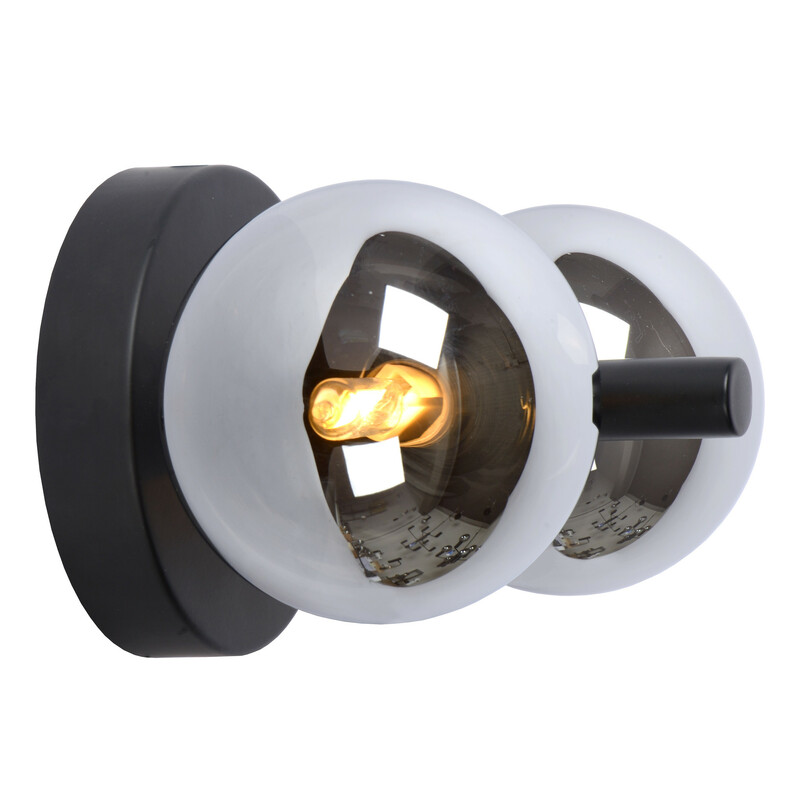 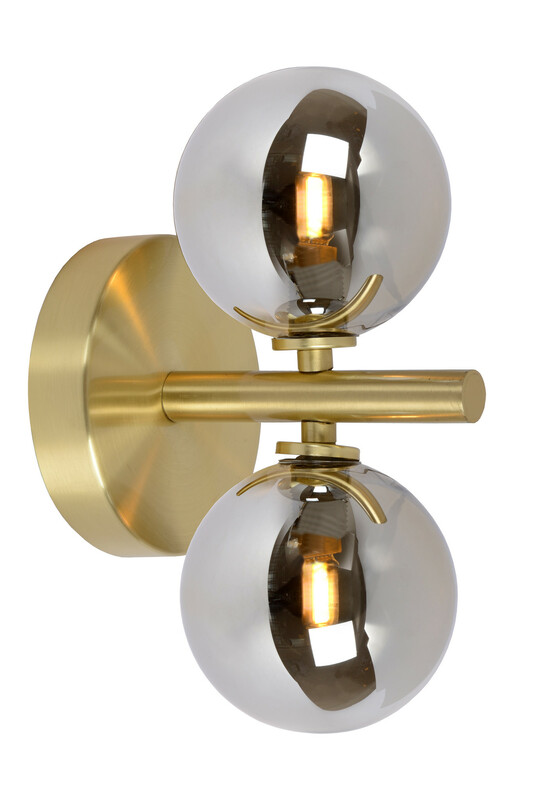 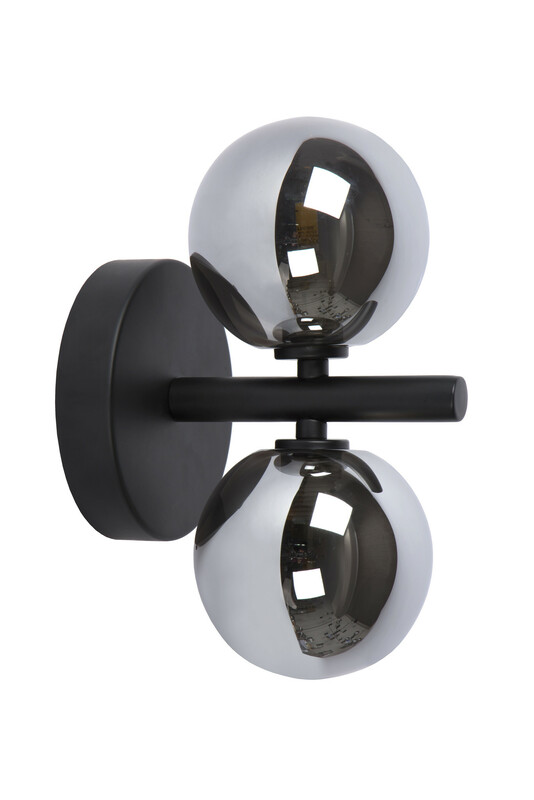 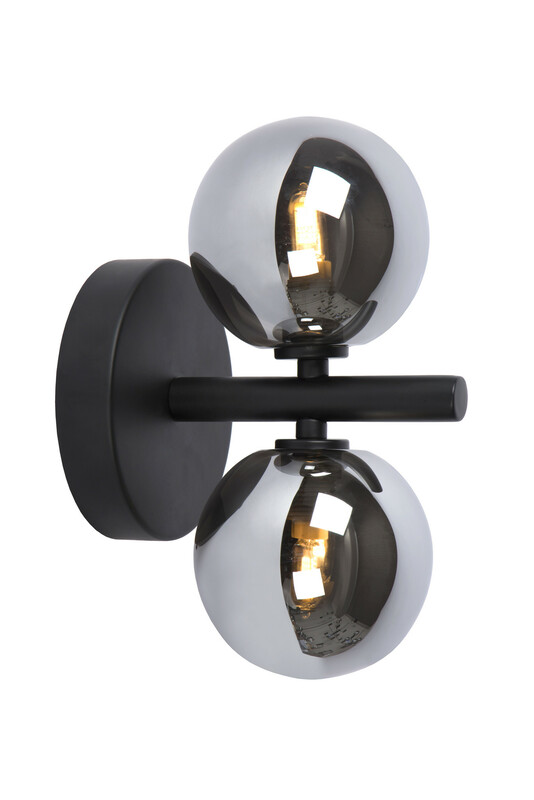 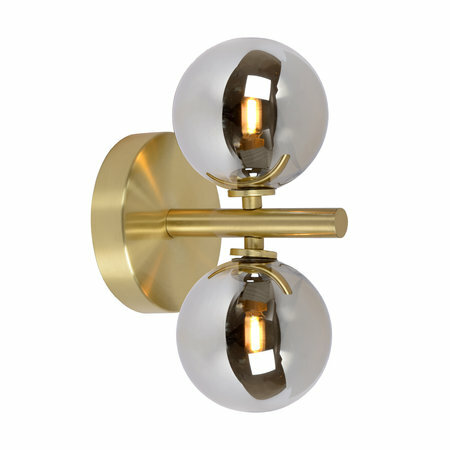 This wall lamp uses two perfect glass balls, which are positioned one above the other on the steel base. 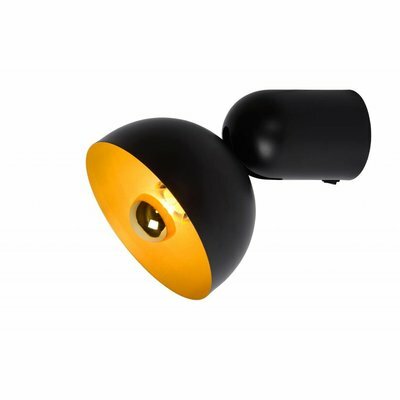 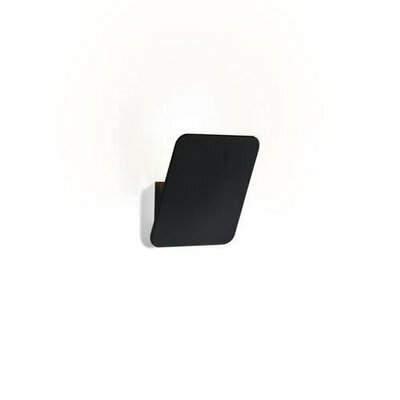 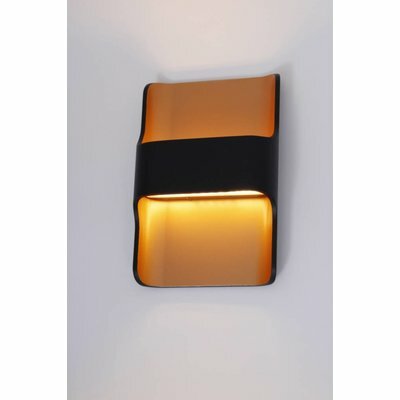 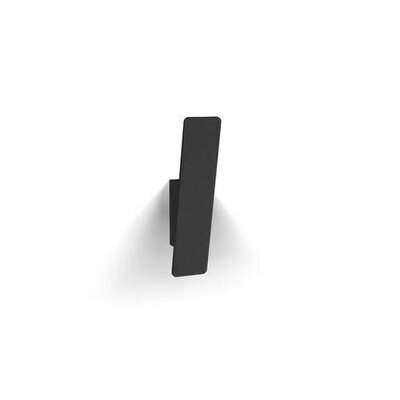 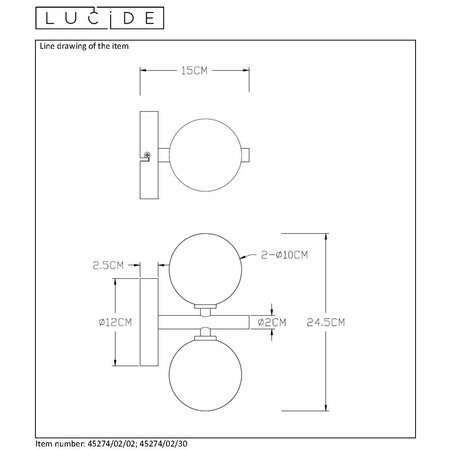 The compact wall lamp immediately attracts attention with its playful design. 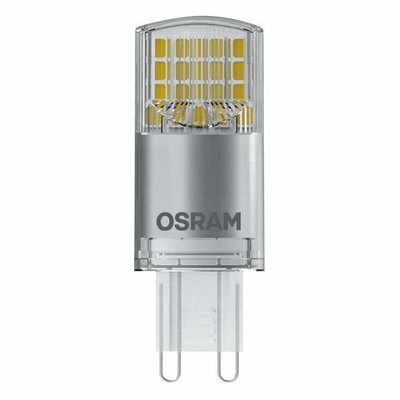 The light points are in the bulbs. 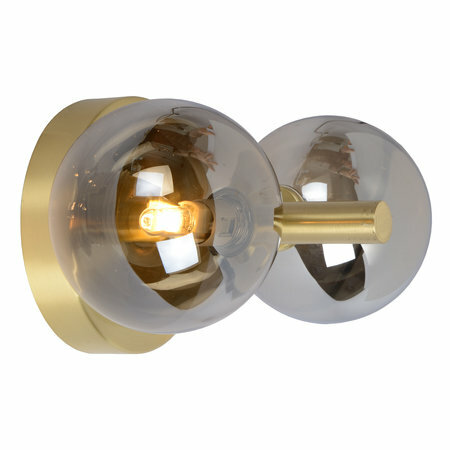 They spread their light diffused and remain somewhat hidden behind the frosted glass. 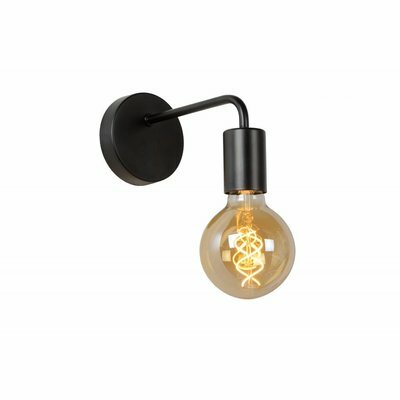 To create the right atmosphere for every occasion, connect your Tycho to a dimmer.